Ragtime Rye Bottled-in-Bond. 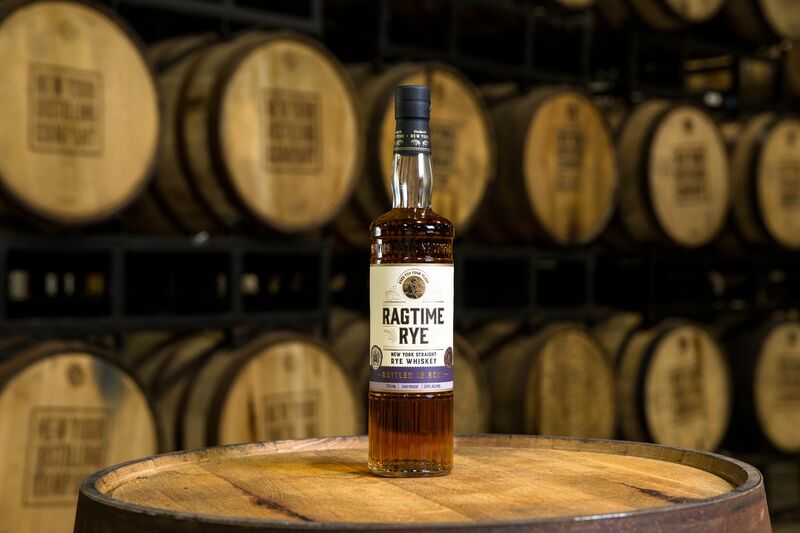 Courtesy New York Distilling Co.
New York Distilling Co. has announced the release of their first ever Bottled-in-Bond Ragtime Rye. 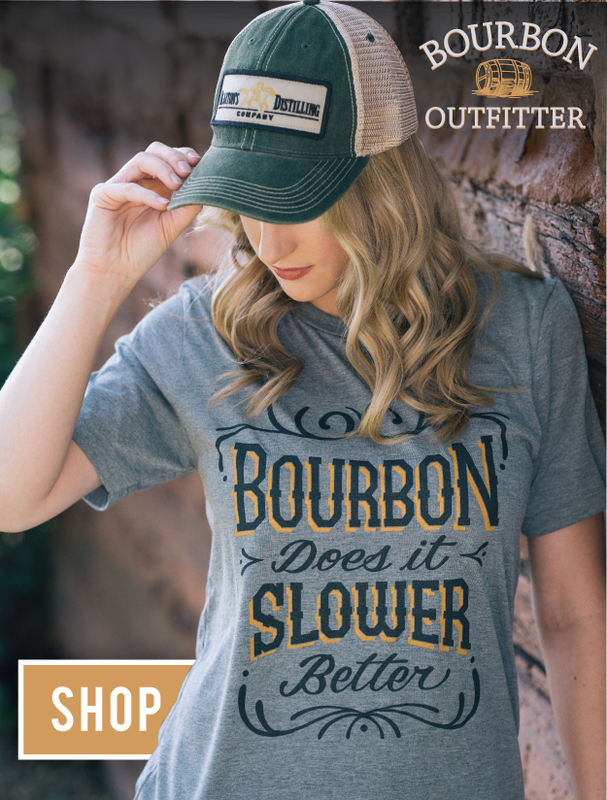 The release is proudly labeled as both bottled-in-bond whiskey and Empire Rye. While you’ve probably heard the term “bottled-in-bond” (4 years old, 100 proof, distilled all in one season at the same distillery) before, the term Empire Rye may be a new one for you. The category has been gaining a foothold in recent years as regional rye styles have sought to differentiate themselves. Empire rye denotes the New York roots of a rye whiskey. Bottles that bear the Empire Rye label must be put into the barrel at no higher than 115 proof, aged at least two years, and be distilled, aged, and bottled in New York State. They must also be crafted using at least 75 percent New York-grown rye grain. Ragtime Rye meets the requirements, with a mashbill of 75 percent rye, 13 percent corn, and 12 percent malted barley. New York Distilling Co. sources heirloom rye from Pedersen Family Farm in nearby Seneca Castle, New York. Ragtime Rye is hitting shelves in the US this week at a suggested retail price of around $50.